Laptops are usually the better option for most students, businessmen, and bloggers as these are easy to carry around wherever they go. Admittedly, though, a new laptop carries with it a hefty price tag, compared to your regular desktop. 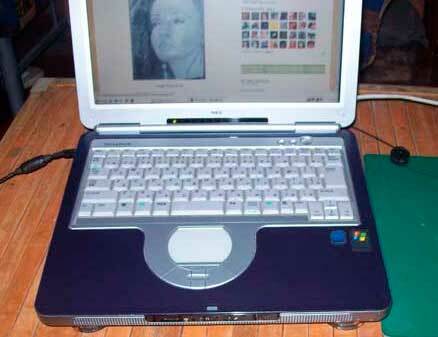 Consider buying a used laptop, as this could save you money, without scrimping on quality. When buying a used laptop, check out the best computers which came out last year. 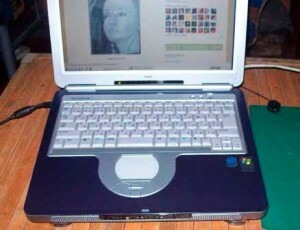 These ones more or less have the same features as the laptops which have just recently been released in the market. Check if the screen has any purple or pink discolorations, as the laptop screen is the most expensive thing to replace. Test the hard drive for errors, and see if the battery life is still good. This entry was posted in Computer and tagged used computer, used laptop on May 16, 2011 by Mommy Yam. Nakakatakot bumili ng electronics from people you do not now personally.